The system moves away from the combined rankings in place earlier and there is now a separate ICC Women's ODI Team Rankings table with 10 teams, in line with the men's rankings. 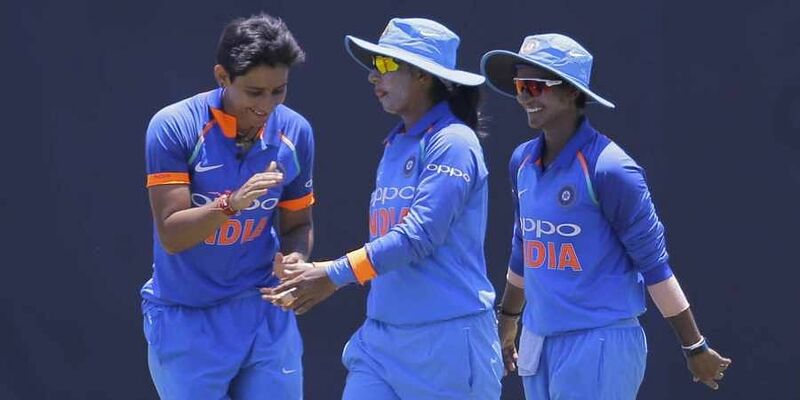 DUBAI: India are placed fifth while three-time champions Australia lead the 46-team table as the International Cricket Council (ICC) on Friday launched global Women's T20I Team Rankings. All women's T20 matches between members have international status since the Asia Cup in June and the new rankings system will help teams gauge where they stand in the shortest format of the game, said an ICC release. The system moves away from the combined rankings in place earlier and there is now a separate ICC Women's ODI Team Rankings table with 10 teams, in line with the men's rankings, which are separate for each format. "We are committed to growing the game and T20 is the vehicle through which we'll do this. Global rankings and international status for all T20 games between members is a huge step forward and will contribute to our efforts to accelerate the growth of the women's game," ICC Chief Executive David Richardson said in a statement. "The new rankings will provide incentive for teams to play regularly and mark their progress globally. I wish teams all the best." The West Indies, who will defend their ICC Women's World T20 title at home from November 9 to 24, are ranked fourth with 259 points and India are a further 10 points behind in fifth place. The next five teams on the table -- South Africa, Pakistan, Sri Lanka, Bangladesh and Ireland -- complete the lineup for the West Indies event. "I'm sure these rankings will encourage more countries to play the game regularly and teams will get a good idea of where they stand in the global context. Players always take interest in the ICC rankings as they are a true reflection of where teams and players stand," she said.